Home/Self Storage/WHAT SIZE STORAGE IS RIGHT FOR YOU? Picking the right amount of High ‘N’ Dry Self Storage space is important. You don’t want to be paying for too much space, nor do you want to arrive with all the possessions you want to store, only to find you haven’t rented enough space. If it is a DIY job, there are two options. At High ‘N’ Dry Self Storage, we have a handy space calculator on our website that you are free to use, or you can simply talk to us about what you need to store, and we will help you calculate the space you need and what it is likely to cost. 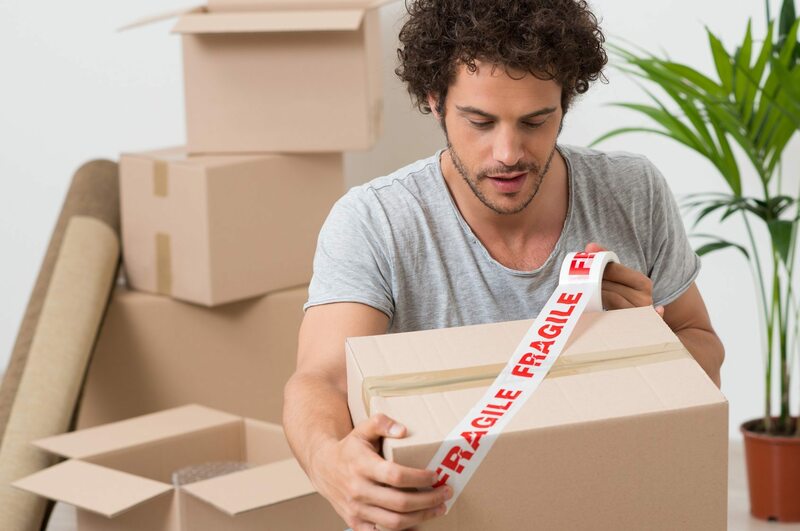 If you’re storing odd shaped items such as bicycles, or bulky children’s toys (a dolls’ house, perhaps), allow for extra High ‘N’ Dry Self Storage space. They take up surprisingly more room than you might expect.